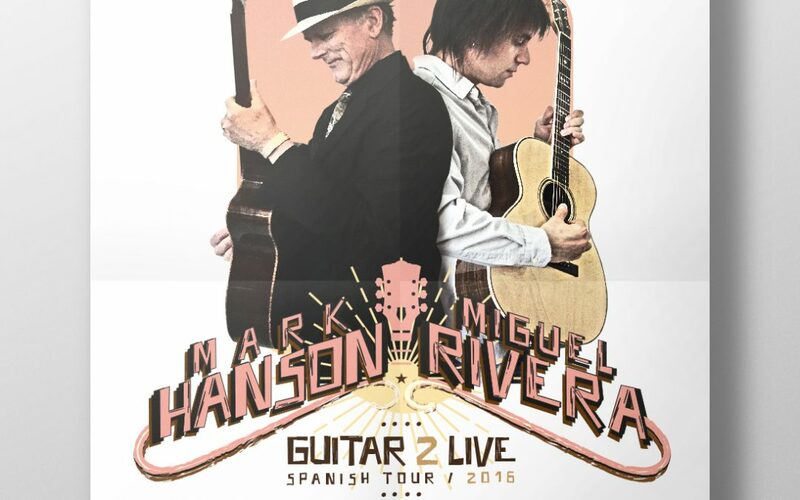 From October 19 to October 23 2016, Miguel Rivera & Mark Hanson are going to Tour Spain with their Guitar2Live Tour. 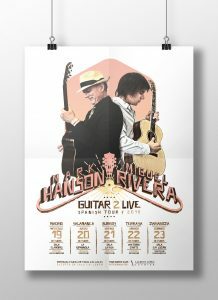 The American guitarist Mark Hanson is the proud owner of a Grammy award and he has even played live for the President of the United States, Barack Obama. An entire lifetime dedicated to studying and teaching acoustic guitar, publishing a dozen books related on this subject. Accent on Music teaches the secrets of this instrument from a pedagogical approach. The musician Miguel Rivera has become an expert guitarist. He became a star of the social media, largely for his cover of the Michael Jackson song, Beat It, which has been played over five million times. During the summer, he released his first professional acoustic guitar album, The Valley.